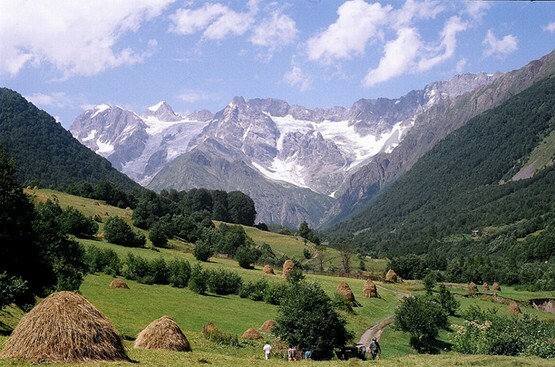 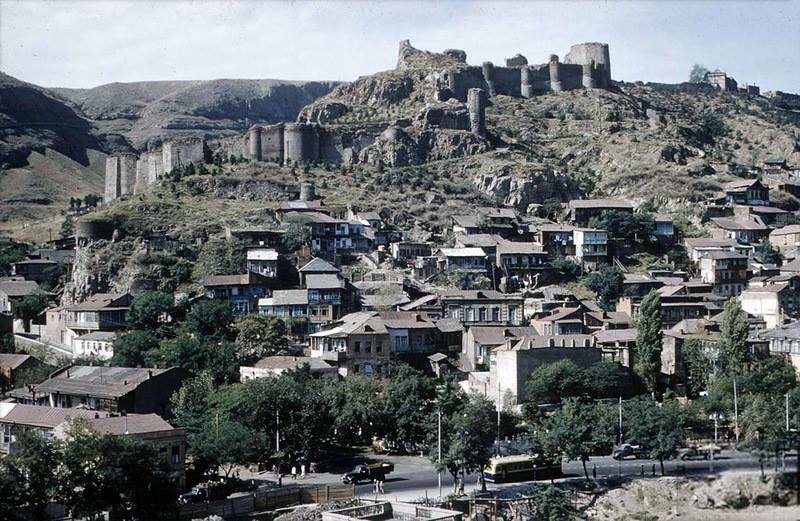 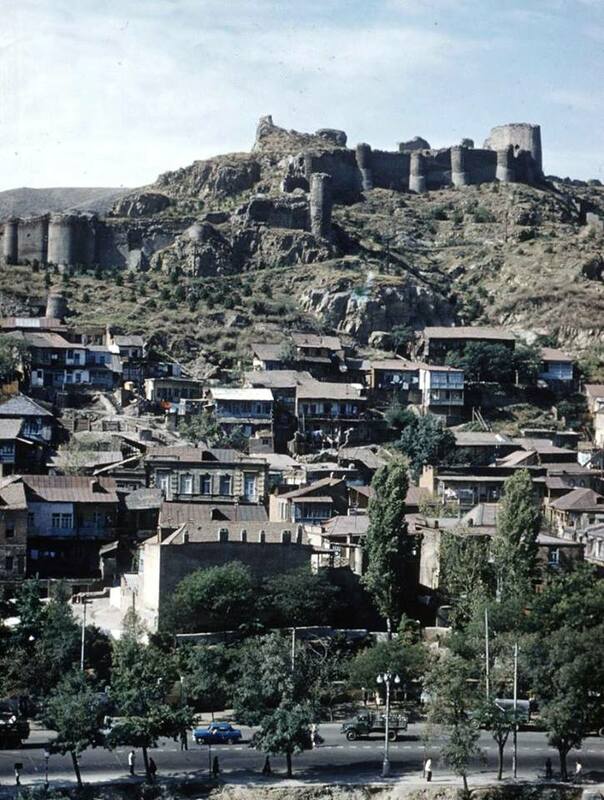 In 1958, Tbilisi celebrated the 1,500th anniversary of the founding of the city by King Vakhtang I Gorgasali. 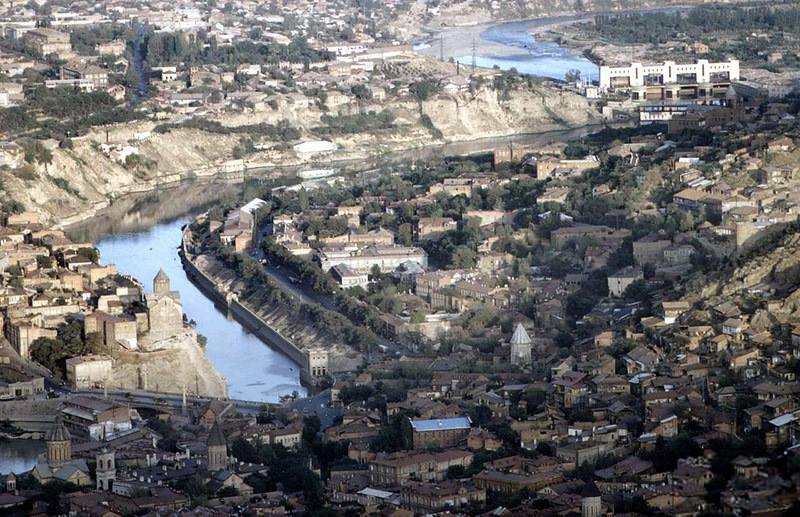 To mark the occasion, an equestrian statue of Vakhtang Gorgasali was unveiled next to Metekhi Church on a cliff overlooking the Mtkvari River and the Old Town district of Tbilisi. 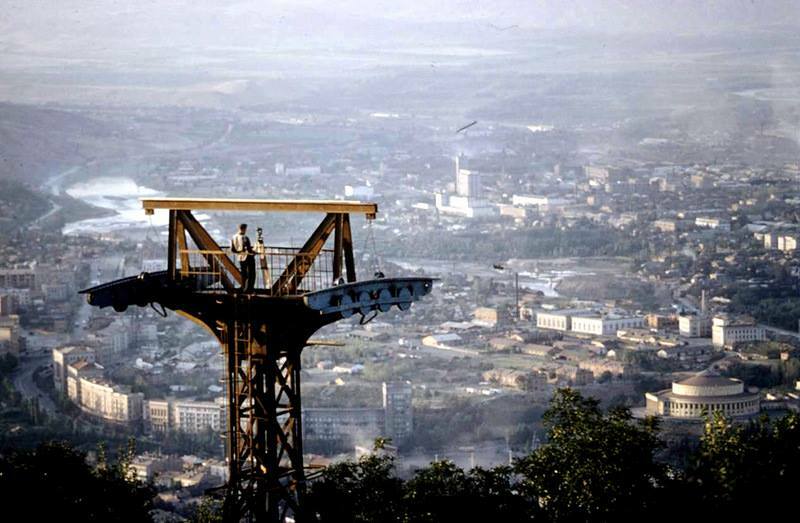 On Sololaki hill, overlooking the city, a huge statue of Mother Georgia (Kartvlis Deda, ქართლის დედა) was erected. 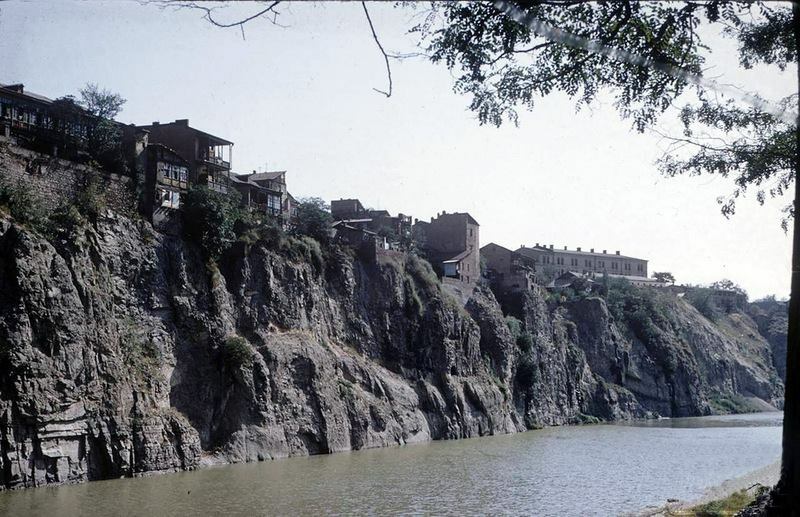 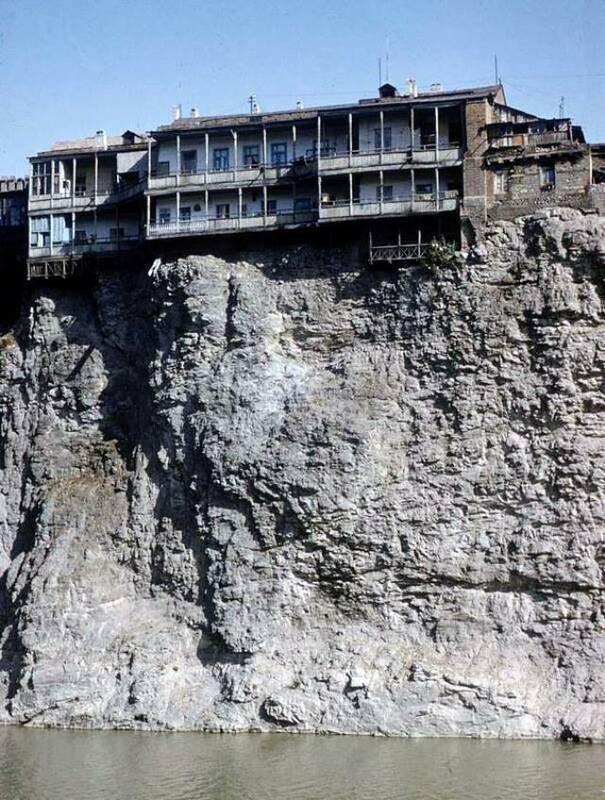 Tbilisi’s first cable car route was opened in 1958.